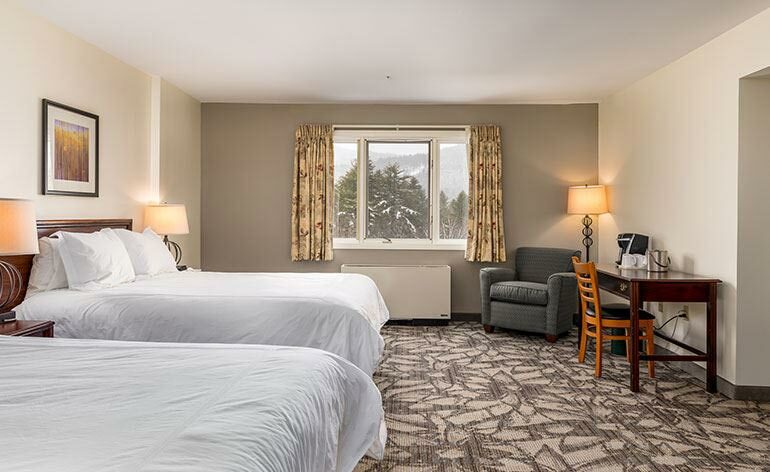 The mountains are calling you to the Grand Summit Hotel at Attitash, our mountain oasis in the picturesque White Mountains of New Hampshire. Our premier all-season destination is your home for all of the Attitash fun, with a prime location at the base of Bear Peak at Attitash Mountain. 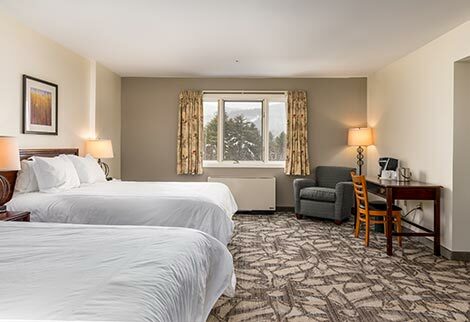 Our Attitash slopeside hotel offers spacious rooms and suites for a quick weekend escape in New England or extended vacations in any season. 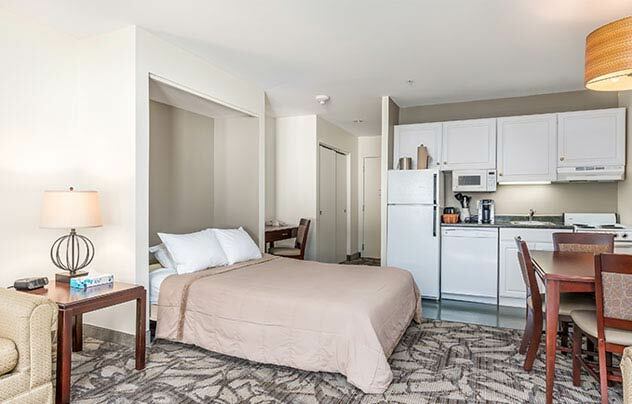 With kitchens, one, two and three-bedroom options, plan an unforgettable family trip or hideaway with a loved one for a romantic mountain getaway. 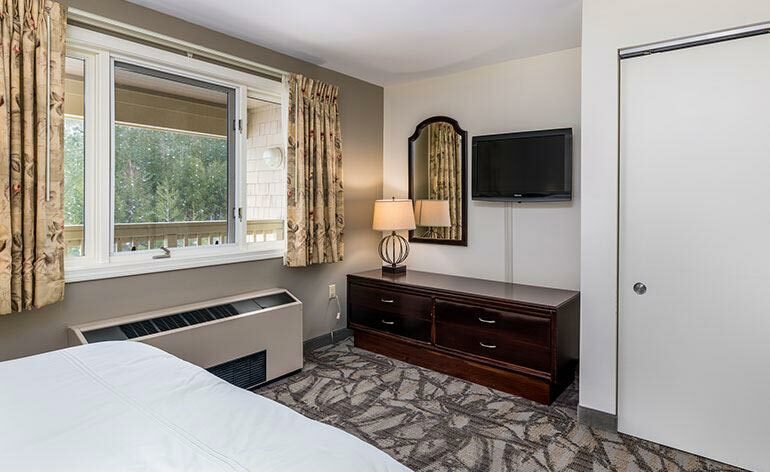 After your adventures on the mountain, head back and unwind in our outdoor heated pool, sauna, and hot tubs, perfect for soothing tired muscles. 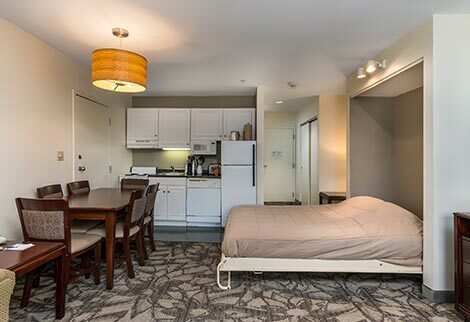 Stay connected with complimentary Wi-Fi and take care of any work needs in our business center. Our fitness center is equipped with free weights and plenty of cardio machines to keep up with your regimen while away. 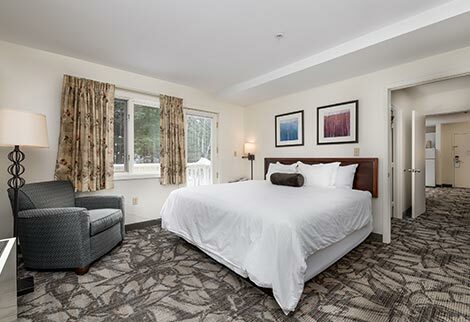 As the only Ski-in / Ski-out hotel at Attitash, get to the slopes in minutes and experience 68 trails and 11 lifts across two big, connected mountains (Attitash & Bear Peak). The Mt. 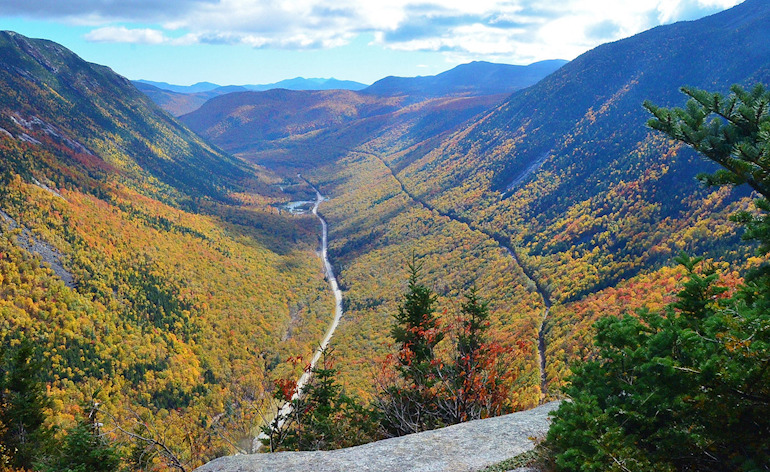 Washington Valley offers endless outdoor fun in New Hampshire any time of year. 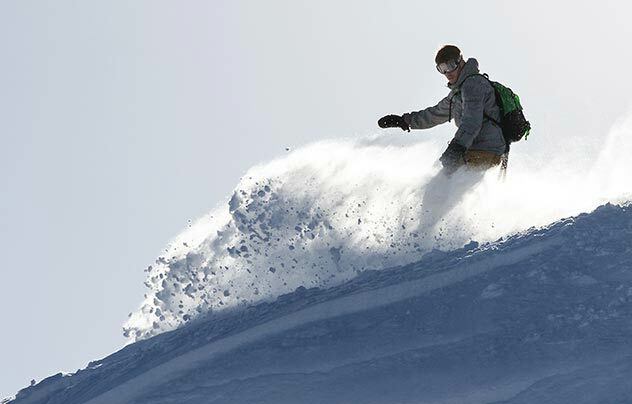 Try your hand at skiing, snowboarding, snowshoeing, tubing, hiking, biking, golfing, soaring through the peaks on a zipline tour and so much more. 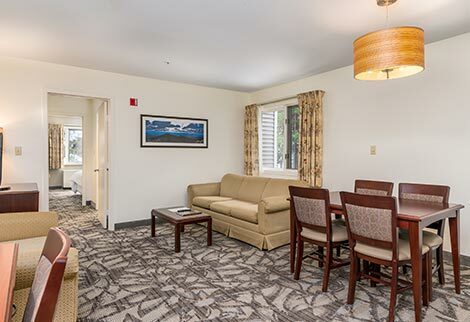 Just 10 minutes from North Conway Village, ranked #2 Ski Towns in the United States, stay near all of the top area attractions including Story Land, Santa's Village, tax-free shopping at Settlers Green Outlet Mall, the Conway Scenic Railroad and numerous unique independently-owned restaurants. 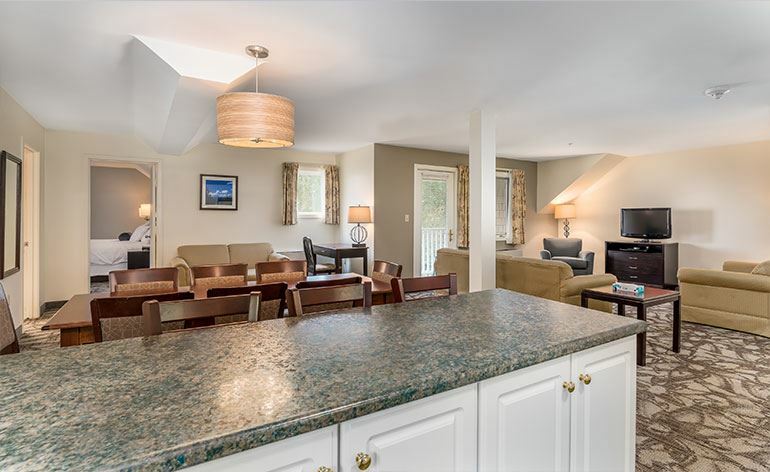 Plan your ultimate mountain getaway starting with a location that's secluded in the heart of the White Mountains yet close to every adventure the area has to offer. 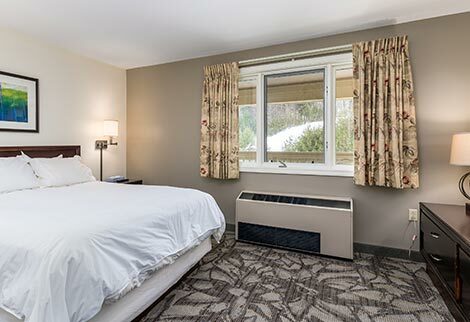 We always say, if you're traveling to the mountains, why not stay in the mountains? See you soon! Renovation notice: We are upgrading our outdoor pool area this spring. As a result our pool & hot tubs will be closed from April 5, 2019 until May 24, 2019. 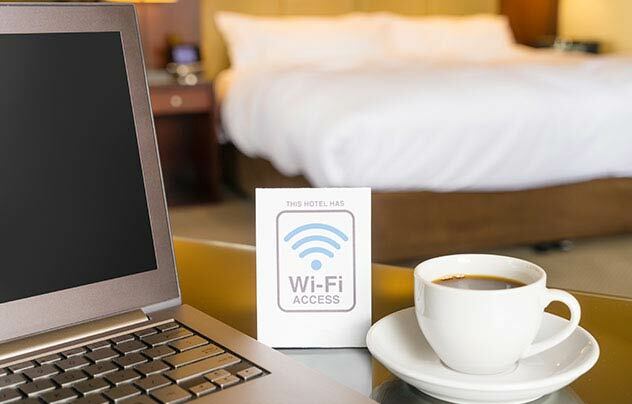 Stay connected with complimentary high-speed Wi-Fi throughout the resort. Check emails poolside, work on a presentation in your room, or look up your next outdoor adventure. You may get distracted by the natural beauty of the Mount Washington Valley. 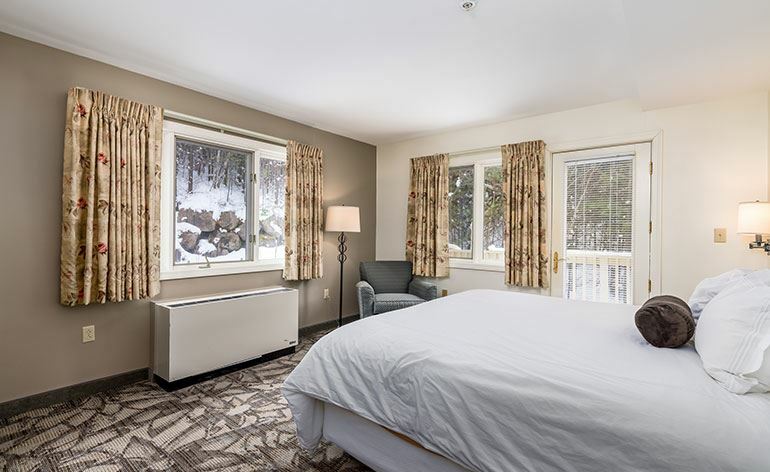 With a prime location at the base of Bear Peak on Attitash Mountain, get to the slopes in minutes or ski right from the top of the mountain into the Grand Summit Hotel at Attitash and soak your cares away in the two hot tubs and sauna. Whether you're staying for a weekend or a week, make yourself at home in our comfy apartment-like guest rooms and suites. 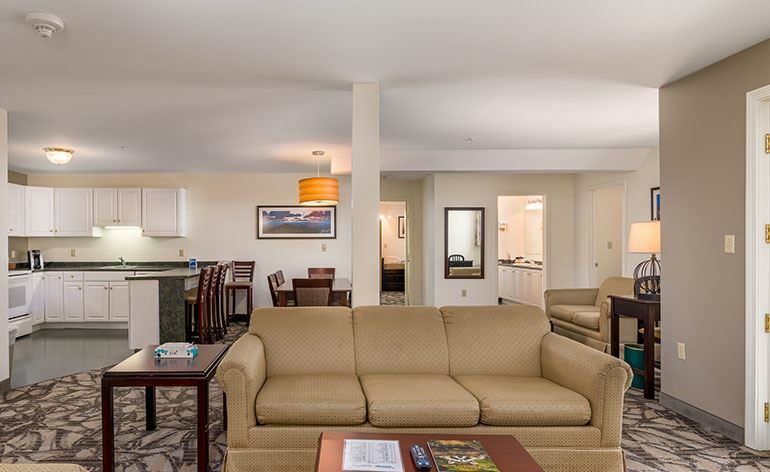 Equipped with full kitchens, store all your favorite snacks or cook a big breakfast before heading out to the mountain. 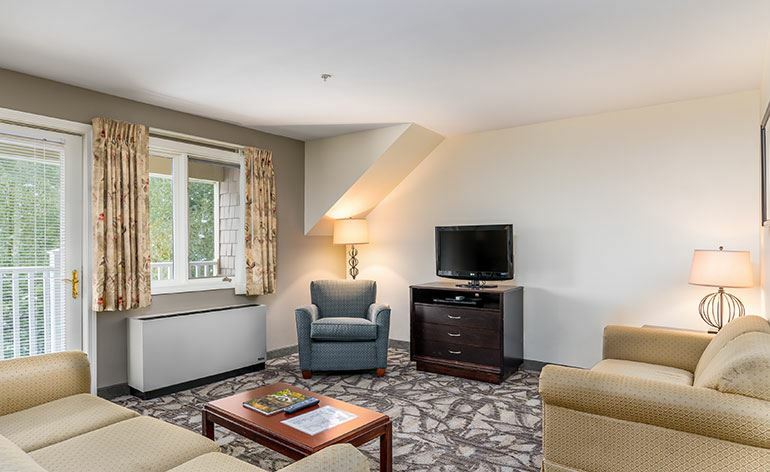 Need some help planning your mountain getaway in the White Mountains? 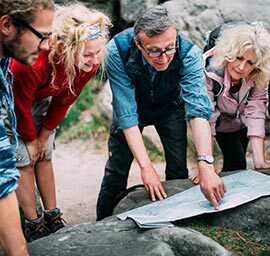 Let our experienced concierge team help you plan your itinerary. 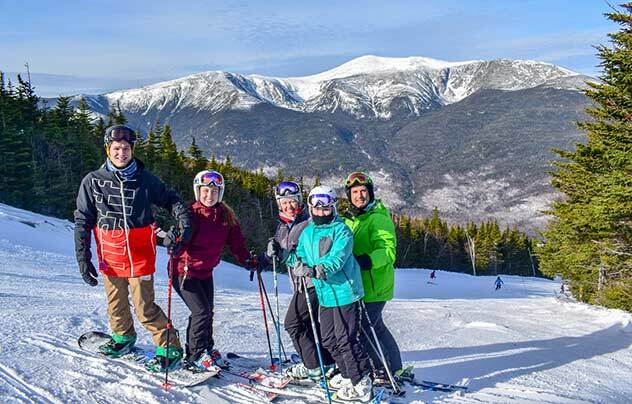 From the slopes to the back roads of the Notches, experience all of the action in New Hampshire in every season. 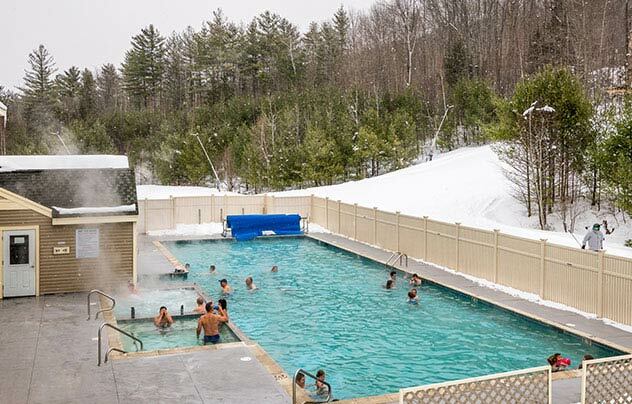 Soothe tired muscles in our outdoor heated pool, two hot tubs, and sauna after a fun-filled day on the slopes or hiking in the Mt. Washington Valley. The pool is perfect for morning laps or night swimming under the New England sky. The Maine Writers & Publishers Alliance and SPACE are honored to host the Maine launch of How to Love a Country, Richard Blanco's first new full-length collection of poetry since his 2013 turn as President Obama's inaugural poet. Blanco's reading will be followed by an on-stage conversation with the Portland Press Herald's Bob Keyes. Please join MWPA and SPACE for this very special reading and book signing. This event is expected to sell out, so advance tickets are recommended. Pre-registration for SPACE and MWPA members will be available March 4th-March 9th. If you are unable to attend the event but would like to reserve a signed copy of How to Love a Country, please contact Longfellow Books directly at (207) 772-4045. 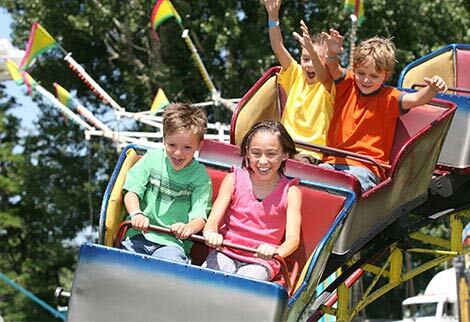 Experience a wintertime wonderland in the summer at this Christmas-themed amusement park, just minutes away. This two-night package includes deluxe accommodations, tickets to Santa's Village, and surprise gift for the kids. 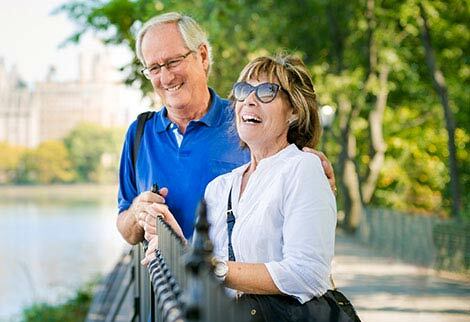 Guests over the age of 65 can enjoy the White Mountains year-round with special savings with a valid AARP card. 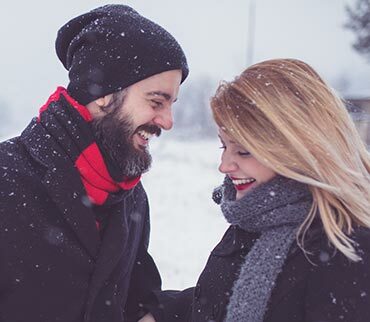 Get 10% off our best available rate on deluxe accommodations near the slopes and area attractions. 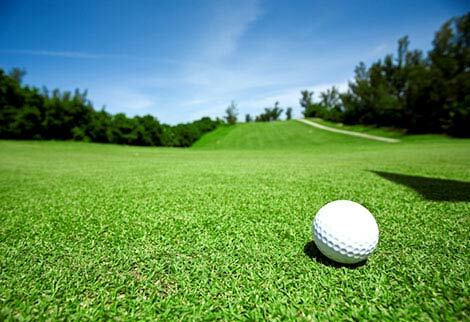 Hit the beautiful green fairways in the Mt Washington Valley region and enjoy a golf day at the area's top courses including Wentworth Golf Club, North Conway Country Club, and Omni Mt. Washington Golf Club. 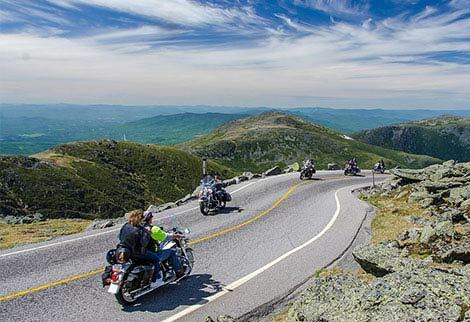 Ride around the beautiful lakes and majestic White Mountains for Laconia Bike Week and get added savings for your adventure. 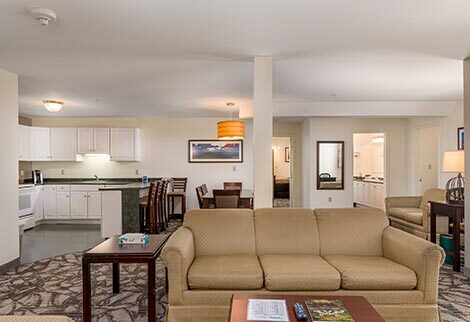 Enjoy 15% off our best available rates this June, and stay just minutes from scenic rides. 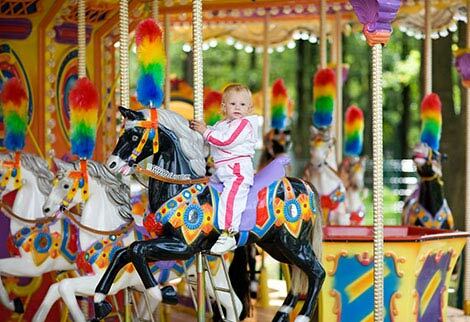 Treat the kids to a day into the land of make believe and fantasy. Book this family-fun package that includes two nights of slopeside accommodations and discounted tickets to Story Land for up to 8 guests. 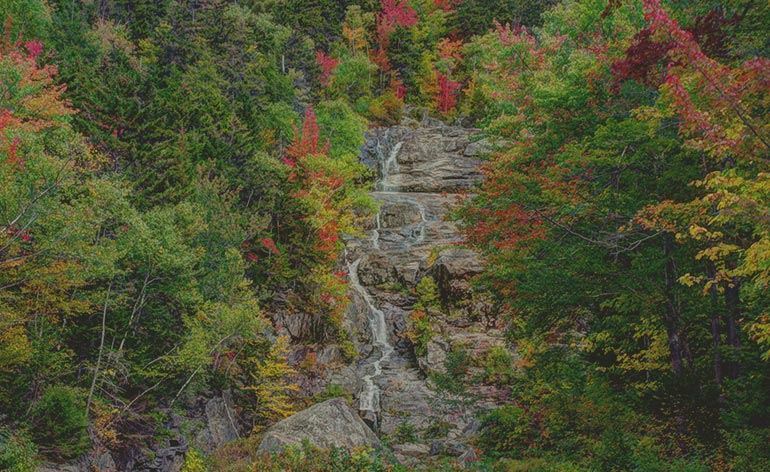 Situated in the scenic White Mountains in New Hampshire, adventure abounds the Mt. 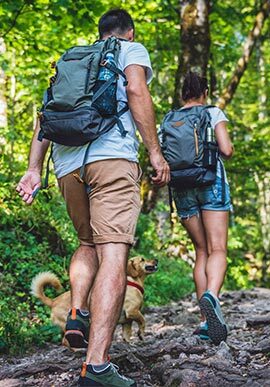 Washington Valley region with endless and things to do in every season. "Make voyages. Attempt them. There's nothing else."